After eight quarters of recession, Brazil’s economy has finally started to recover, albeit slowly, feeding expectations of reasonable performance in 2018. The 0.2% GDP growth announced for the second quarter prompted analysts to revise their bets upward. For 2017, the majority now estimate economic growth of around 0.7%. Expectations for 2018 are even rosier, with forecasts raised to between 2.5% and 3.0%—a sign that the country’s worst recession since 1948 is ending. Yet it’s still not quite time to celebrate. The Brazilian economy is like a glass of water that is half full: It can just as easily be seen as half empty. Unemployment is high at nearly 13% but should gradually fall, the corporate investment rate (15.5% of GDP) is the lowest since at least 1996, public debt is growing quickly and the budget deficit is above the official goal. Public investment is expected to fall 1.1% this year from 2016. 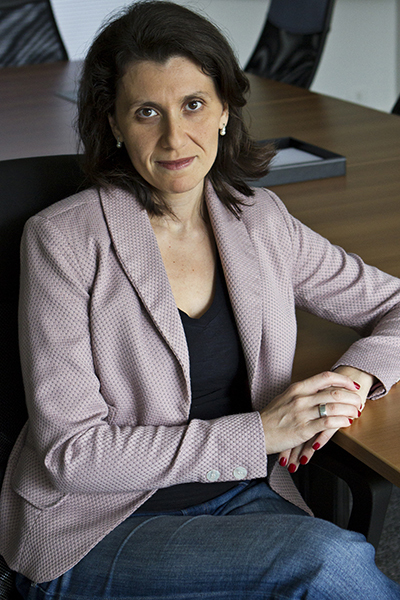 In 2018, it should rise by 6.8%, which is still low when considering the accumulated loss of 30% during the last four years, according to Alessandra Ribeiro, macroeconomic director for the Tendencias consulting firm. 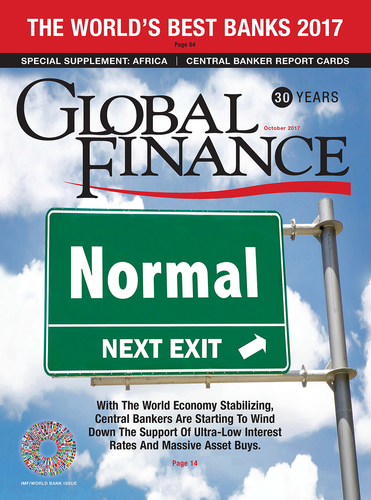 “This is a nightmare and explains why the GDP rate will increase [only] slowly,” she says. Still, the glass is half full. The consumer price index is under control at 2.7% for the 12 months ended in August. The basic interest rate should continue the gradual decrease that began in October 2016, when it was 14.25% per year, to reach 7% by December 2018. Finally, household consumption was good enough between April and June to take Brazil’s economic growth into positive territory, and should continue to improve slightly. There are also intricate short-term fiscal problems in Meirelles’s hands: the growing budget deficit and the risk that the government will not keep to its spending-ceiling goal next year. In August, the congress increased the budget-deficit ceiling from $44.8 billion to $51.3 billion for this year and next in order to avoid a government shutdown. However, it is uncertain whether even those targets can be met, because federal revenue is falling. “If the annual spending-ceiling goal is not reached during the next years, and the debt-to-GDP ratio does not decrease until the end of this decade, Brazil will walk to default,” declares Otaviano Canuto, a member of the executive board of directors of the World Bank. For Gobetti, there is no alternative but to increase the country’s tax burden—already among the highest in the world at around 33% of GDP. The government tried this year to target high-income individual taxpayers and also end the tax exemption for dividends. The negative reaction from the congress was immediate, and pushed the government to announce a rash of privatizations, including the leading electric company, Eletrobras; the firm responsible for printing paper money, Casa da Moeda; and 14 airports. Such deals should have a positive short-term impact on federal income. 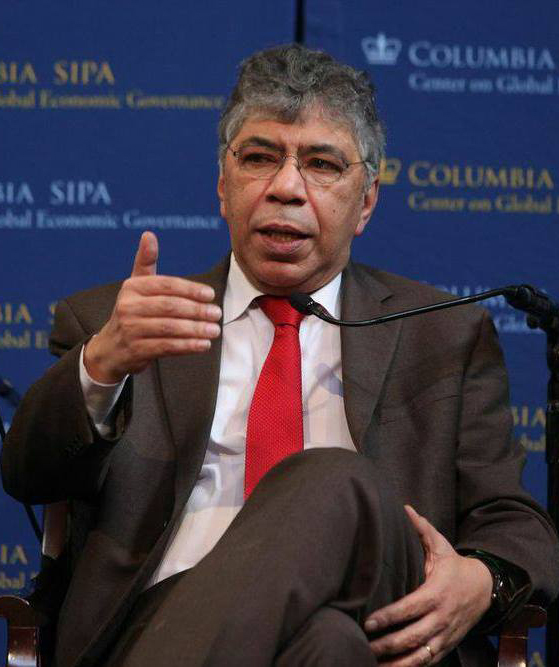 Otaviano Canuto, a member of the executive board of directors of the World Bank. Even in the midst of this fiscal swirl, Brazil is seeking to enhance its global trading power, applying for membership in the Organization for Economic Cooperation and Development (OECD) and actively engaging in trade negotiations between Mercosur and the European Union. These initiatives are in line with a new mentality among Brazilian businessmen. Despite resistance from some sectors, the country’s old model of production—based on high levels of state involvement, trade protection, subsidies and fiscal incentives—is incompatible with the current global economy. 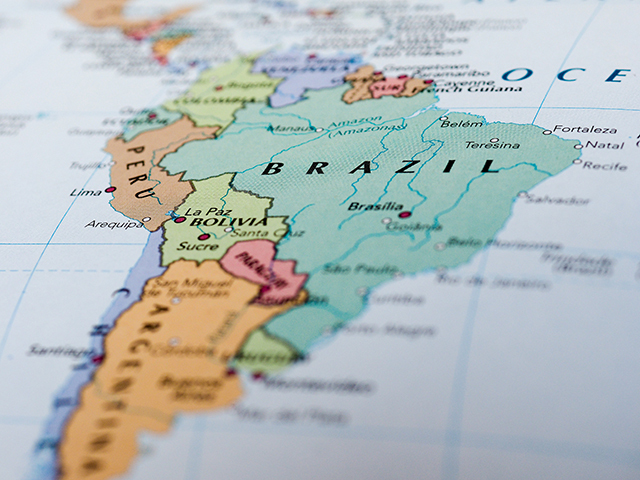 For Thomas Zanotto, director of international relations and foreign trade at the Federation of Industries of the State of São Paulo (FIESP), Brazil must face its systemic problems of competitiveness, and the manufacturing sector should lead this process. “We need to reduce the cost of money, to open our service sector, to decrease the power of professional corporations and to demand private sources of long-term credit lines,” Zanotto says. The corruption investigations known as Operation Car Wash, initially a money-laundering scandal, have spread to the state-controlled oil company Petrobras and way beyond. This has increased the perceived need for imposition of ethical standards for public-private relations in Brazil. There is now a consensus in Brazilian society that cases such as the corruption schemes of construction giant Odebrecht and beef giant JBS, and the ruin of Petrobras and the National Economy Development Bank (BNDES) should not be tolerated—a shift in attitudes that should be clearly reflected in the 2018 elections.